Contact Teamwork Inflatables & Fundraising today to reserve your inflatable fun! Special Offer: Receive $50 off your rental if you mention this KidsLinked ad. 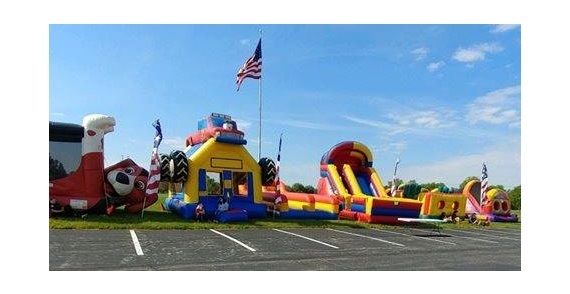 Teamwork Inflatables & Fundraising offers inflatable asumement rentals for field days, family days, church events, block parties, birthday parties, tailgates, family reunions, 5k runs, carnivals and more! All inclusive flags and banners too! Reservations are filling up fast! 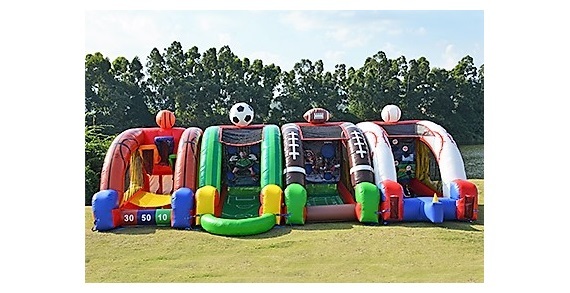 Contact Teamwork Inflatables & Fundraising today for availability and pricing!